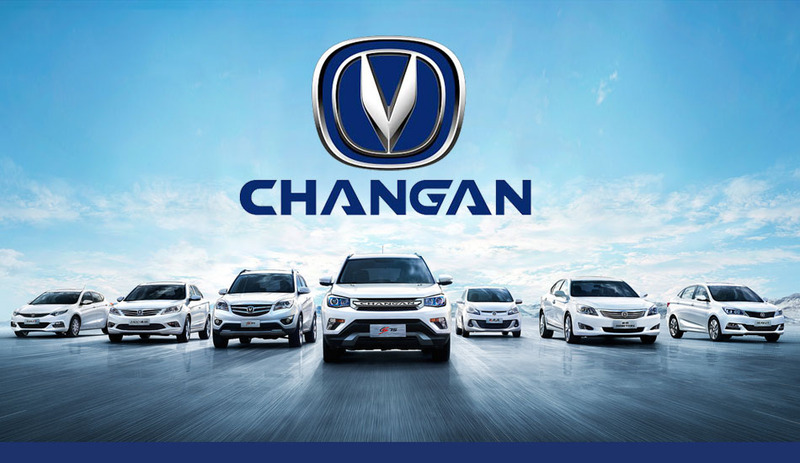 Changan Automobile Limited has signed an agreement with Master Motors to assemble and sell its cars in Pakistan. Two months back, Master Motors held the groundbreaking ceremony of the assembly plant where the company would assemble and sell Changan’s vehicles. 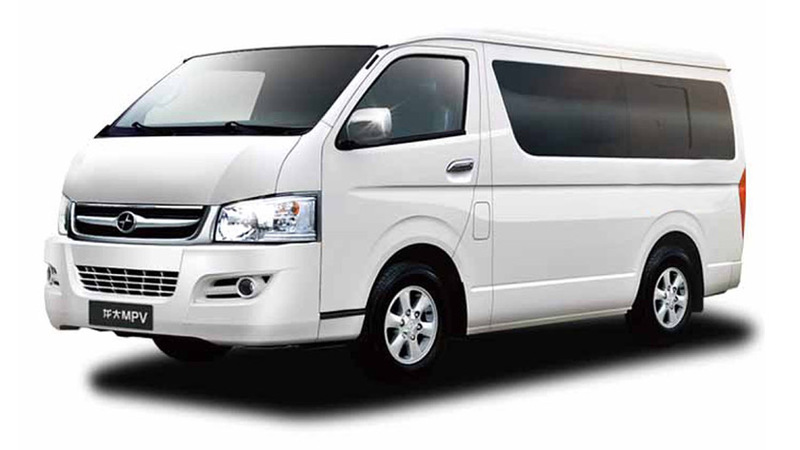 Jinbei has almost 60 percent market share in minivans segment in China and is also importing vehicles globally. All vehicles introduced in Pakistan are CBUs; however, the company is planning to build a CKD assembly in Pakistan. Joylong, another Chinese Automaker is coming to Pakistan. 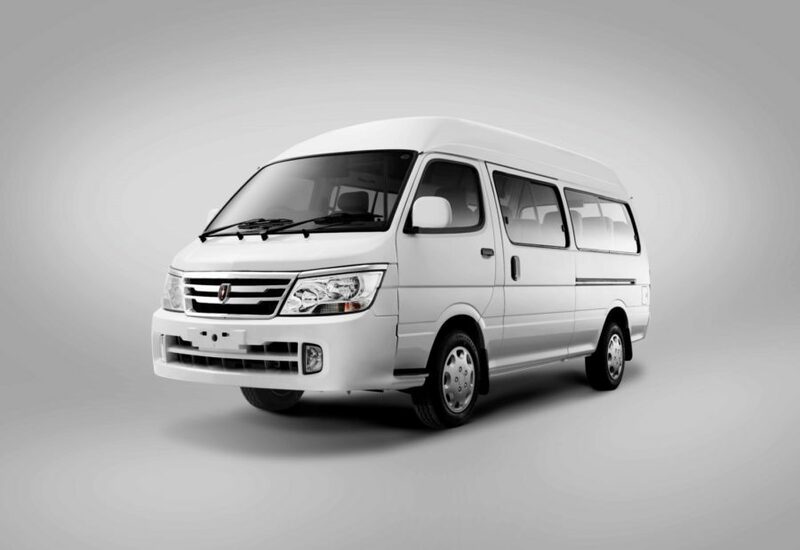 Its subsidiary in Pakistan, Joylong Pakistan will import the vehicles from China, and in the first stage, the company will offer four variants of passenger vans and also a coaster as well. Jiangsu Joylong Automobile Co Ltd. was founded back in 2007 and is importing vehicles to 60 countries around the globe. The companies have applied to come to Pakistan and is waiting for the government’s approval. 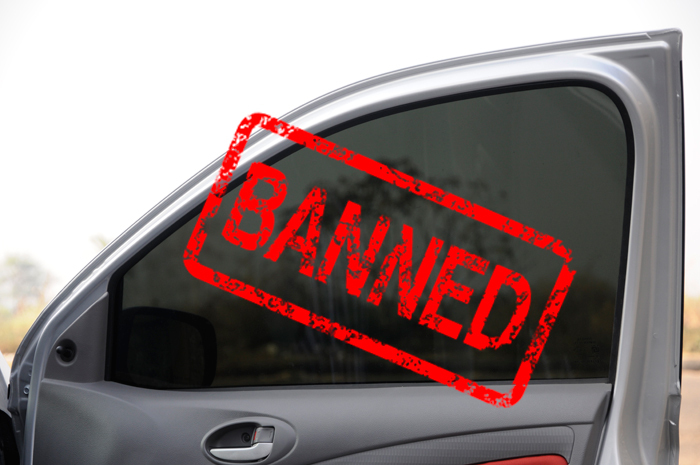 Both the auto manufacturer would launch Light Commercial Vehicles (LCV)s in the initial stage. 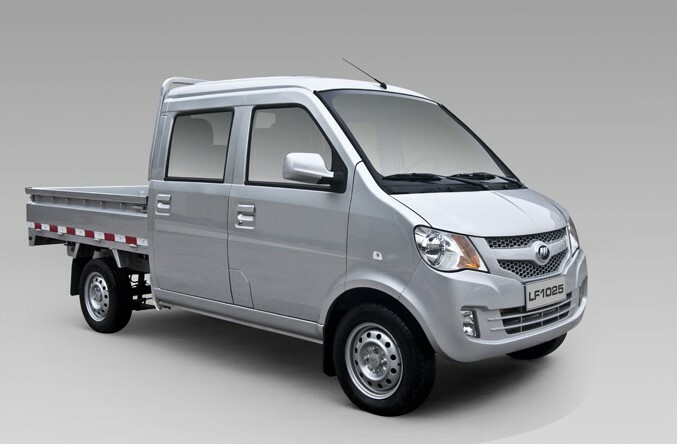 LIFAN is collaborating with Pak China Motors, whereas BAW’s local collaborator is Cavalier Autos. As per an official of Engineering Development Board, after receiving the approval, the companies will set up their assembly plant. Auto world is on the brink of transformation as it is shifting from fossil-fuel based cars to electric motor powered cars. And China is leading this transformation. 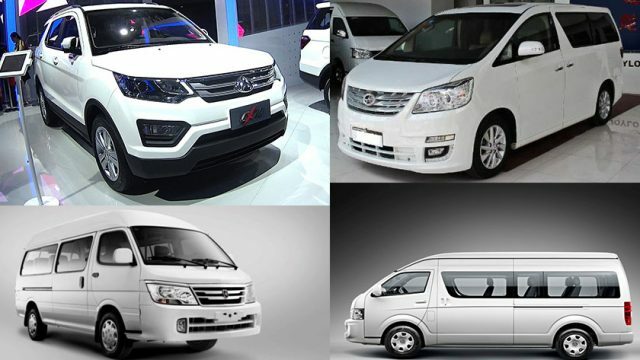 Many Chinese automakers such as Haohong Motors, Weifang Shandong Electric Power Technology Co Ltd., Shanghai Shenlong Bus Co Ltd., Wuxi Shengbao Electric Vehicle Co Ltd., etc. have signed MoUs with the local Pakistani company to launch electric vehicles in the country. These Chinese automakers are all set to diversify the local auto industry, let’s see how successful they get in this venture. That’s it from our side, we have provided you with a list of Chinese automakers to the best of our knowledge and research, if we have missed any, please mention in the comments section below.